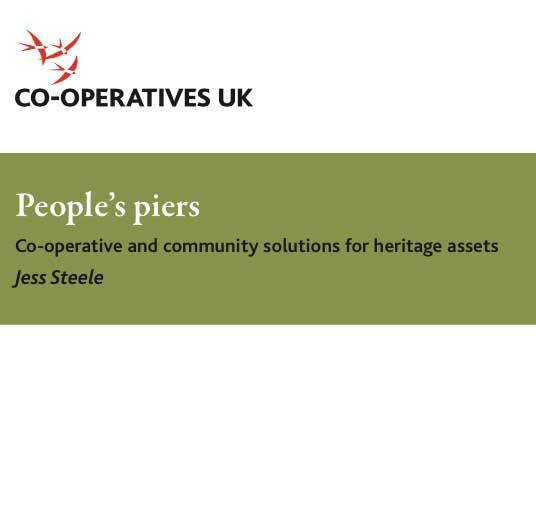 Reading how other groups have raised money through Community Share issues is a good way to understand the process you may need to go through and the possible pitfalls. Here are case studies for four projects we’ve worked on with links to further information at the end of each one. Please do contact us if you have questions. 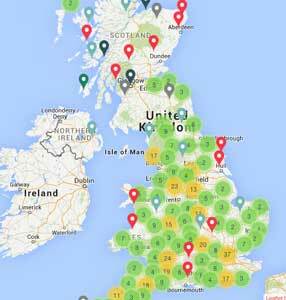 The essential site for information on Community Shares, links to every share issue undertaken in the UK, best practice guidelines and details of the Charter Mark for share issues. 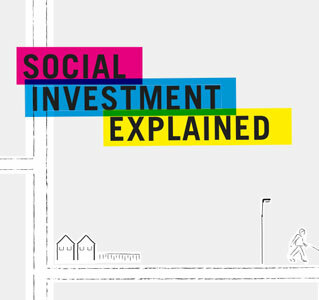 Supporting organisations working in and on Community Shares issued in Scotland. Set up by the Plunkett Foundation, this is a treasure trove of information for anyone involved in community-owned retail including how-to guides, business plan templates and lots of things you didn’t even realise you needed! 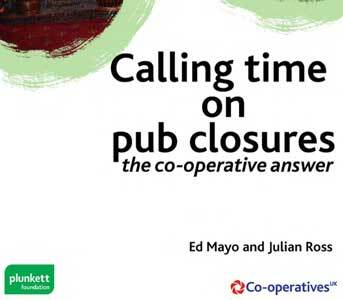 Again, set up by the Plunkett Foundation, this contains everything you need to know to get a community-owned pub in your area and keep it in rude financial health. Plunkett are the key people helping community-owned enterprises in rural communities and are the leading body supporting community-owned pubs, shops, farms, forest and food. 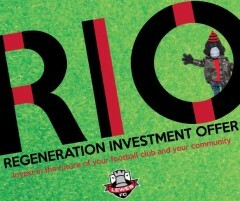 Co-operatives UK are the leading body for co-operatives. 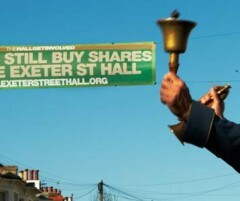 They co-sponsor (and give a home to) the Community Shares Unit. 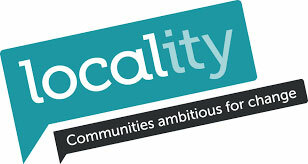 Locality support and promote community-based organisations and are the co-sponsors of the Community Shares Unit. 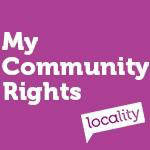 Many share issues are helped by communities having a right-to-bid under the 2012 Localism Act, just one of the Community Rights you can find out more about at this site, set up by Locality.